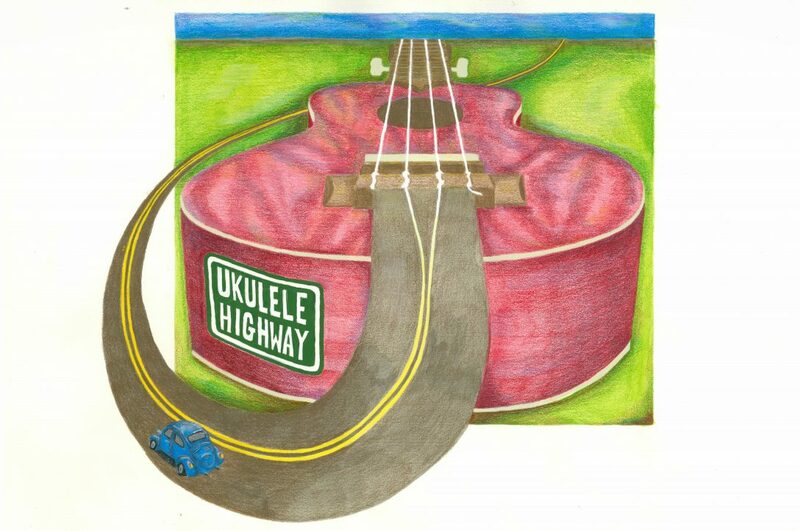 Rose is a ukulele player and crazy excited about everything it promises musically and the community it creates. Look, up in the sky! Is it a sci-fi hamster? Is it a space flea? No, it’s Melbourne Ukulele Festival! Join Dean Denham festival director and Rose as they dissect the festival and inspect its innards. Everything you need to know about the Festival. Have your program at the ready so you can plan the weekend! If you’ve ever wondered how to write a song this episode is for you! We hear from the multi-talented David Megarrity. In the ukulele world you know him as a member of Tyrone & Lesley. David shares useful tips and insights on the songwriting process. His wisdom will inspire you to start writing! Hear what is was like to be in some of the workshops that were on offer.